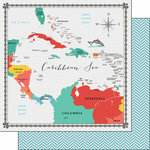 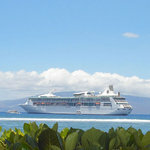 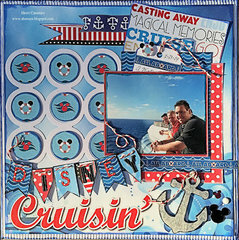 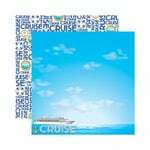 Use the 12" x 12" Cruise Paper by Reminisce to document your travels on the high seas. 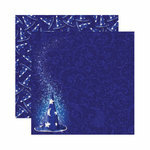 Or, use the reverse side of this double-sided paper for beach-, pool- or other water-themed layouts. 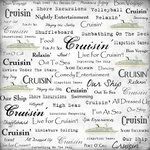 Beautiful sheets to mount and highlight my ship pictures. 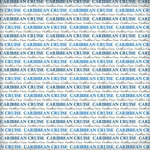 Pretty papers for my cruise vacation.